Lead scoring is the process of categorizing leads by their perceived state of interest in a product or service. It is a critical part of lead management that allows sales managers and business owners to target the right leads or prospects with the right message at the right time and coax them through the sales funnel at the proper speed. Attaching value to each lead based on personal information and behavior allows you to separate high quality leads from casual browsers. The more time these quality leads spend with your content, the more likely they are to make a purchase or sign up for a service. Lead scoring takes time and patience. However, once you get it set up, the daily management requirements are minimal. The following details what you need to know to implement a lead scoring system that will be beneficial for your business. Identifying specific characteristics that are necessary for a marketing qualified lead (MQL) enables you to assign point values to each qualification to create the core of your lead scoring system. The criteria fall into two distinct categories: fit (demographics, qualifications) and engagement (interests, level of activity). Fit helps you determine whether or not the individual is the right person to sell to while engagement level helps you determine whether or not the individual is ready to start talking to the sales team. Demographics. Demographics include age, gender, location, and other basic information, such as martial status and income, that is helpful for your team. Qualifications. Qualifications can include, but are not limited to, role / job title, size of the company or number of employees, and the type of company or industry. Types of interest. Content downloads are considered top of the sales funnel interests while product content (i.e. a free trial, pricing pages) is considered middle of the sales funnel interest. Activity. 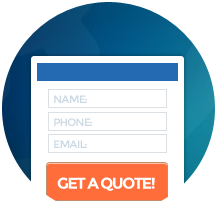 What are your leads doing on your site? Look at the number of web pages that they view and how many forms they complete. Pay attention to the amount of time that it takes a lead to engage with your site before converting into a customer. Once you’ve established your criteria, you can devise a points system with a specific value for each criterion. Most companies use a 0 to 100 scale, weighing the points in relation to readiness to talk to a sales rep. For example, maybe your ideal leads are executives in mid-range to large companies as opposed to lower staff members at small startups. As such, you would rate mid-range and large company executives higher than regular employees at smaller organizations. An individual lead score is the sum of that lead’s points. Lead scoring achieves two primary purposes. The first is to avoid irritating potential leads before they’re ready to buy. The second is to maximize sales team efficiency so that team members don’t waste time on leads who are not good candidates. Lead management software allows you to set up lead scoring criteria and then automatically score and re-score leads as their activity changes from day to day, but it does need to be managed by someone with expertise in this matter. 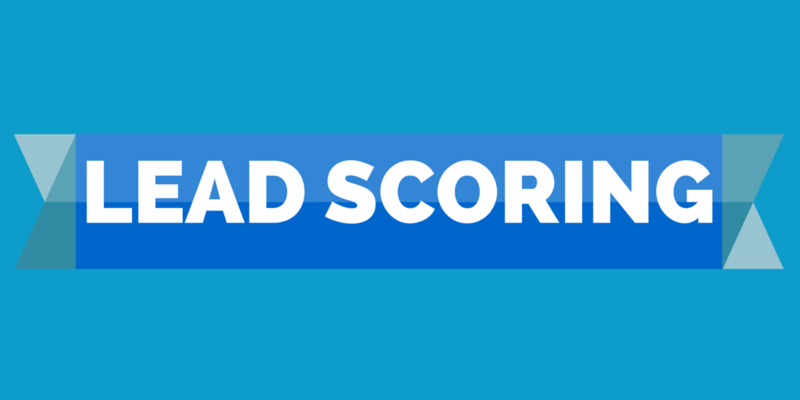 The bottom line is that lead scoring is something that all B2B sales teams should be employing. 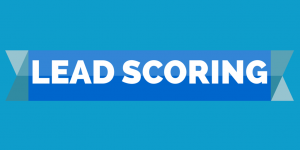 Regardless of the size of your company and the products and services that you offer, lead scoring is proven to increase lead generation and ultimately, revenue. Visit Lead Generation to learn more about our lead scoring solutions. Are you ready for a free consultation with a Lead Generation expert? Fill out our online contact form today.